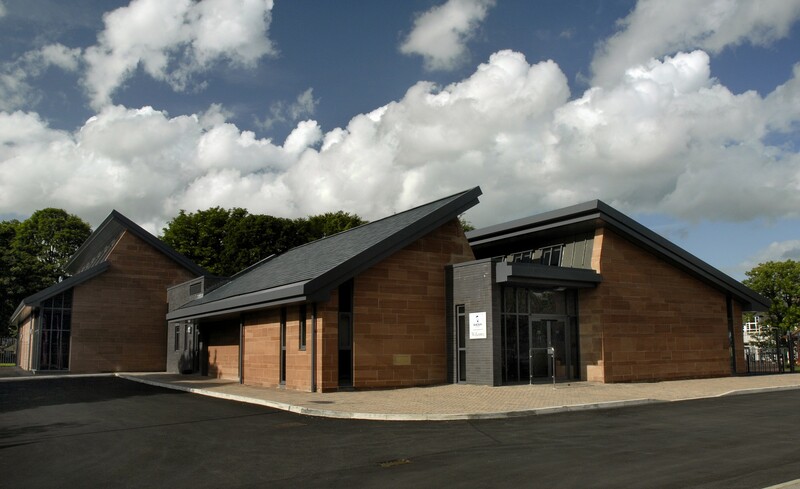 Bolton School is regarded as one of the leading educational establishments in the North West of England. 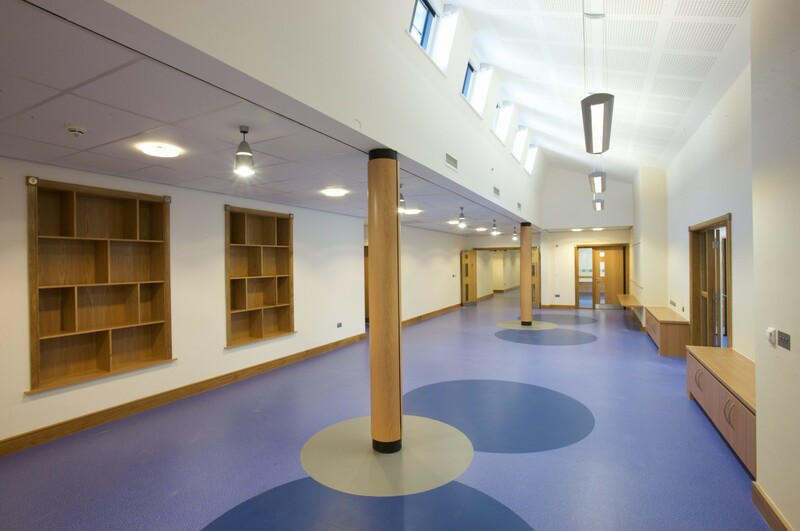 The site was first conceived in the early 1900’s and is a significant historical landmark building on a key gateway into Bolton town centre. 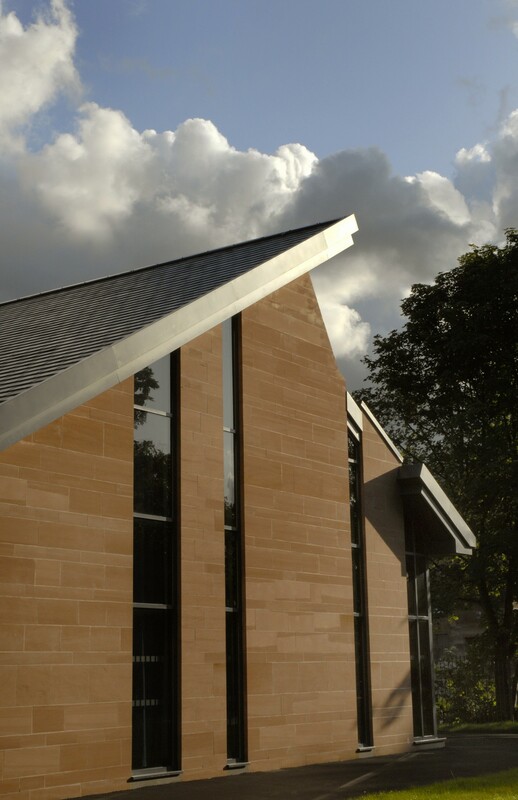 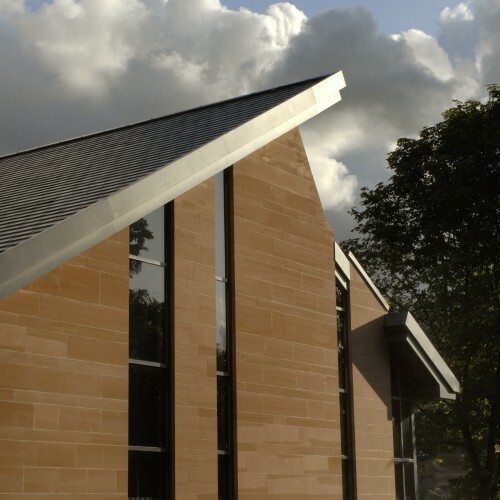 With its frontage of mature trees, and the imposing sandstone entrances into the school complex, it makes a major contribution to the local streetscape. 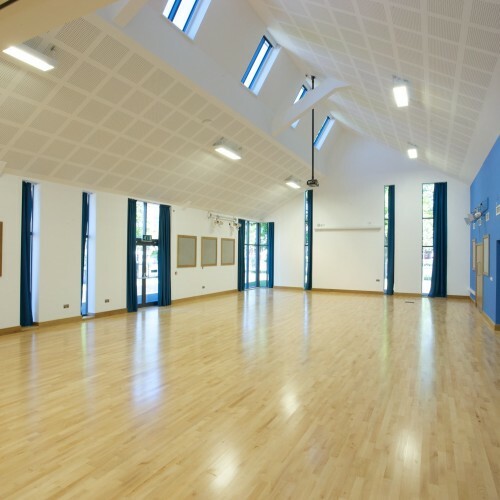 Significant consultation with Bolton Council’s own Conservation Officer has enabled a modern design to evolve which still makes reference to the main school complex through the use of matching materials and design features. 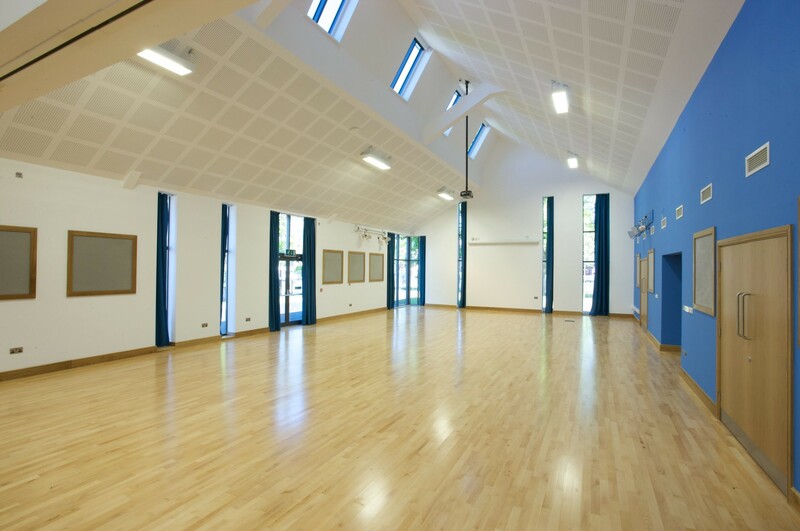 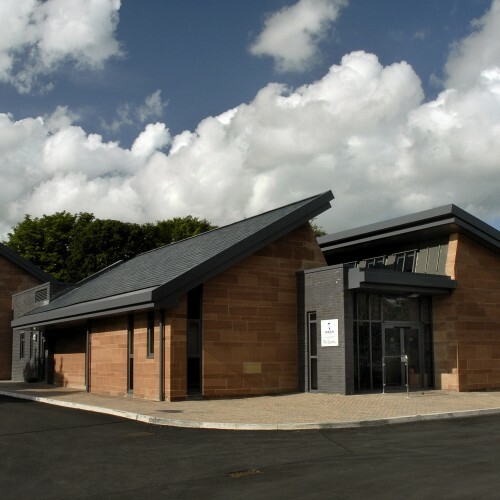 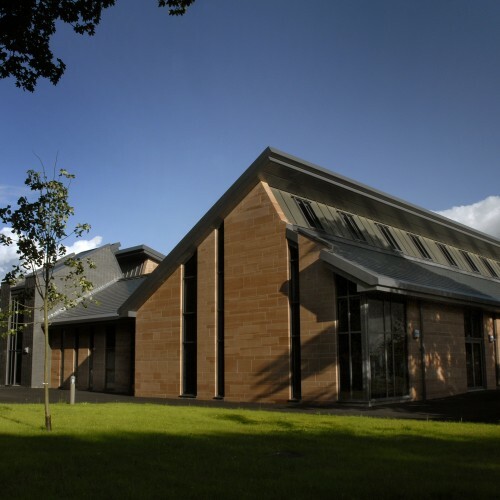 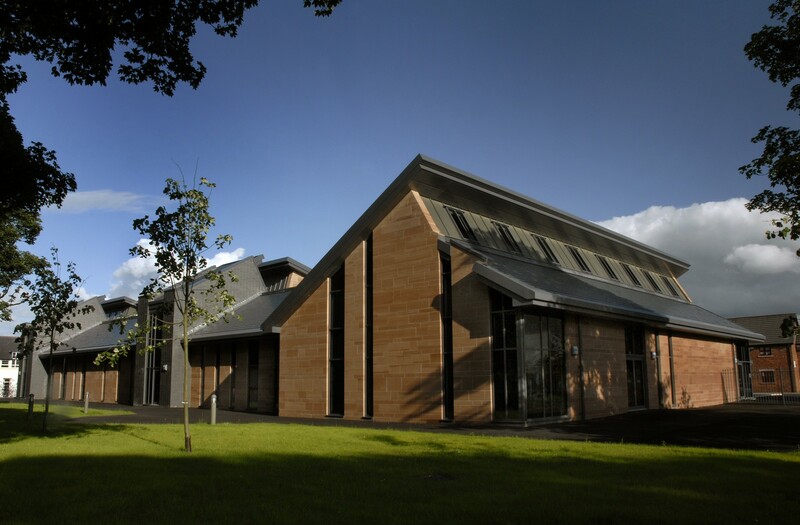 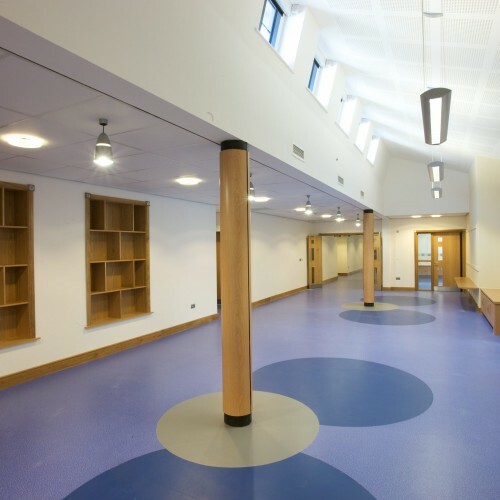 The finished scheme provides a state of the art education facility within a historical setting.